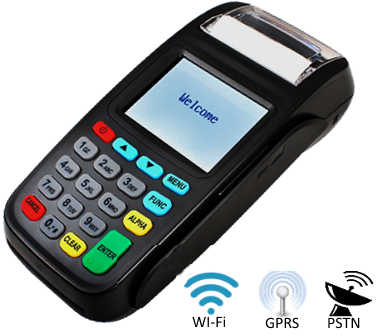 A Mobile Data Terminal (MDT) Trans V1 is a high performance and multiple function POS terminal. 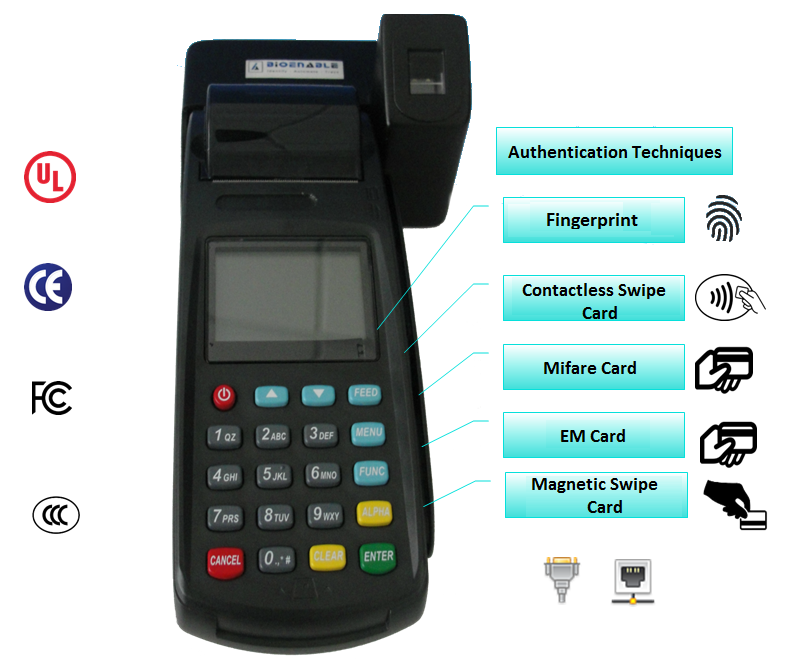 With its high security features and all in one design, The MDT offers perfect payment solution.MDT can be used in public transit vehicles, taxicabs, courier vehicles, service trucks, commercial trucking fleets, military logistics, fishing fleets, warehouse inventory control. They are also used to display mapping and information relevant to the tasks and actions performed by the vehicle such as CAD drawings, diagrams & safety information. 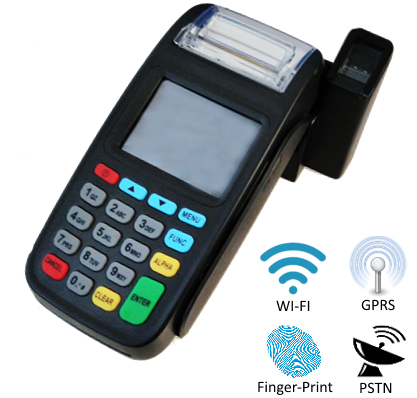 Trans V1 FP is a Time Attendance System with inbuilt GPRS and Wi-Fi modules, thermal printer along with inbuilt contactless card reader. This device comes with a fingerprint scanner as an external peripheral. PSAM Slot 2 (optional 3) PSAM slots, compliant with ISO7816; Supports PPS protocol, up to 300kbps. Language Supports Chinese (GB2312/GB18030), English, French, German, Latin, Russian, Arabic,Vietnam etc.